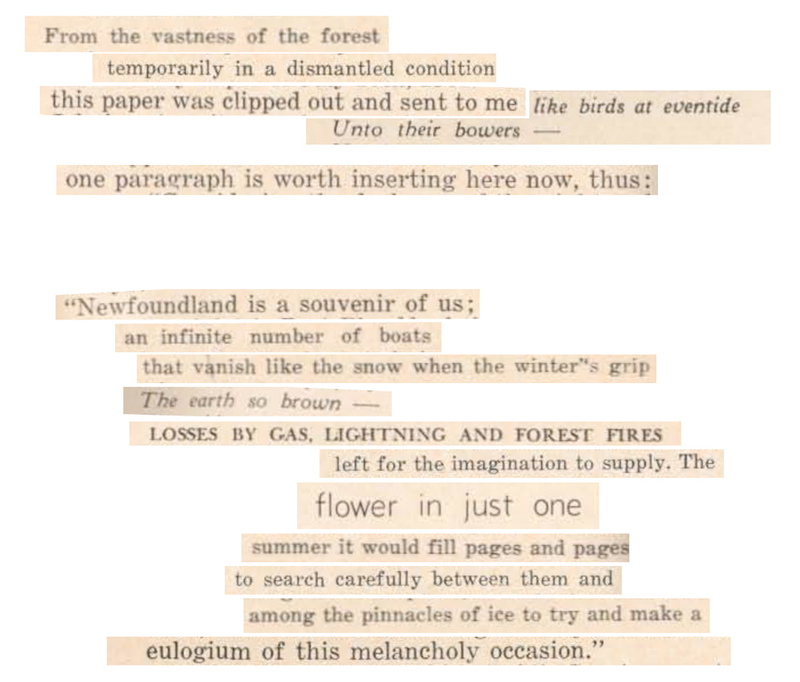 READERS OF Newfoundland Quarterly might be familiar with found poetry and altered books such as Austin Kleon’s Blackout Poems, or Tom Phillips’s A Humument. Closer to home, Mary Dalton recently published a book of poems composed of lines snipped from other poems. 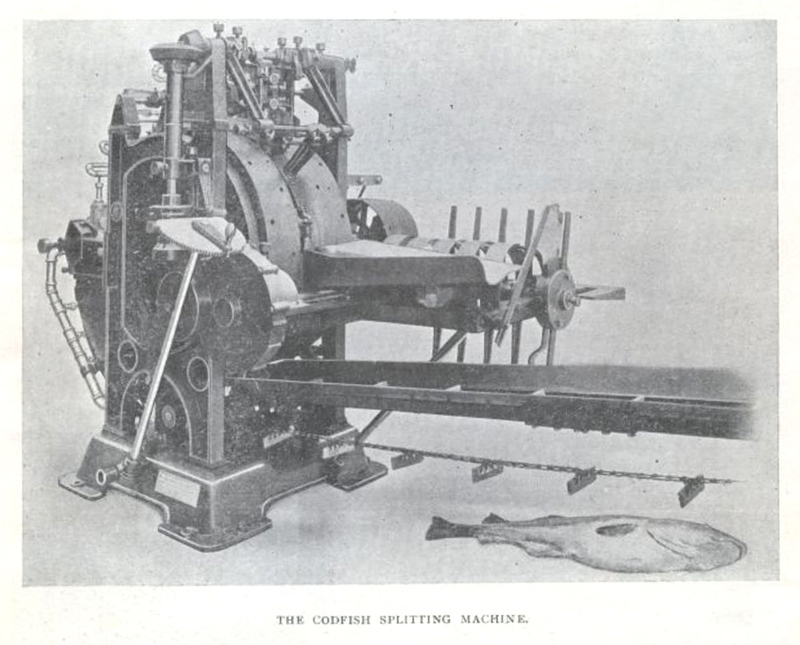 Hooking connects the cento, a millennia-old poetic form, with the traditional art of rug-hooking. 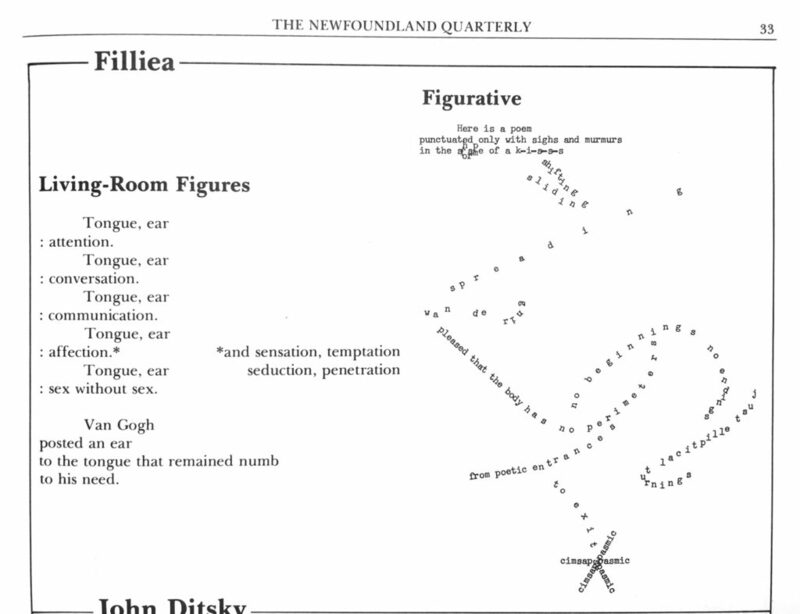 Newfoundland Quarterly has been publishing poetry since its inception in 1901. 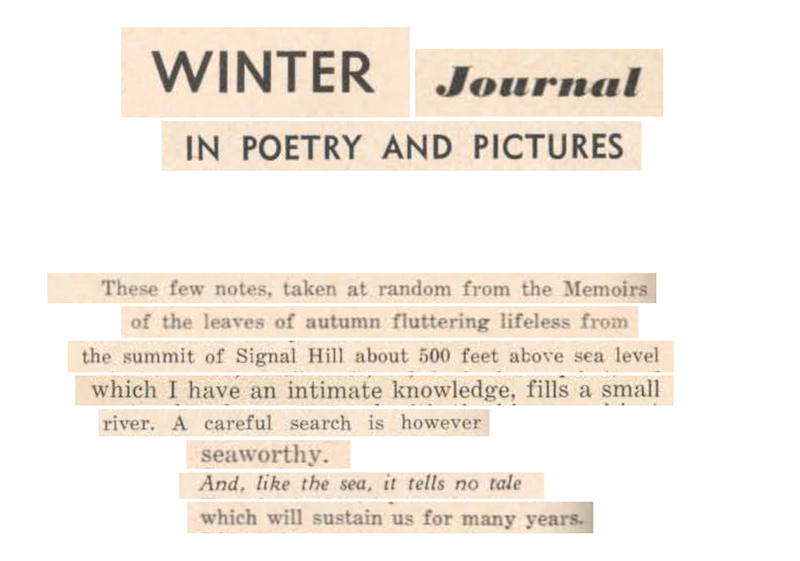 So far I’ve been focussing on NQ issues from 1901–1965, and most of the poems in the older issues are, to be blunt, really boring. 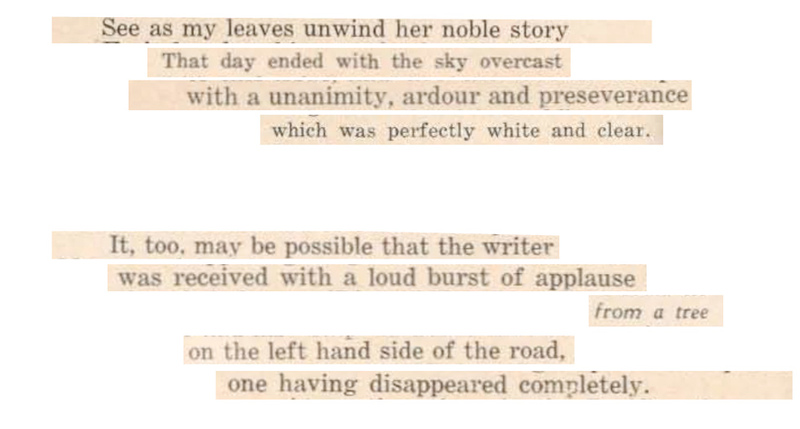 Achingly old-fashioned and derivative, they’re almost unanimously paeans to nature or the kind of poems that are read at funerals. Iambic pentameter and rhyme run rampant. 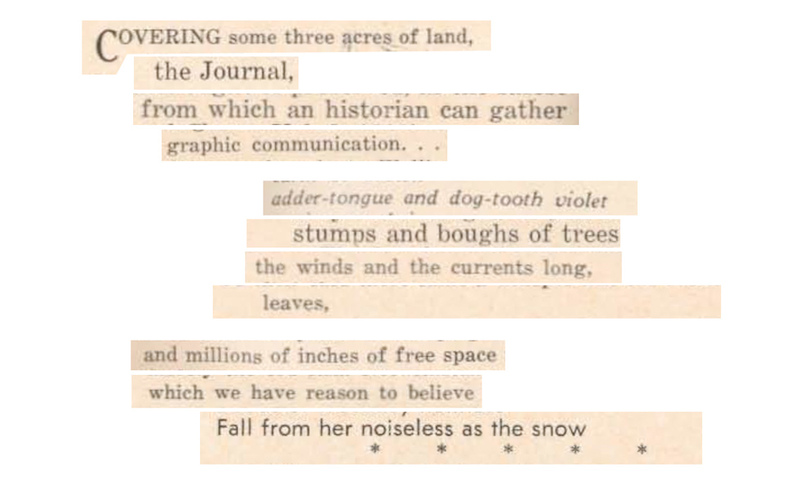 The title of the very first poem ever published in the magazine, In Memoriam, is a pretty good summary of what there is to find, at least until the 1940s. 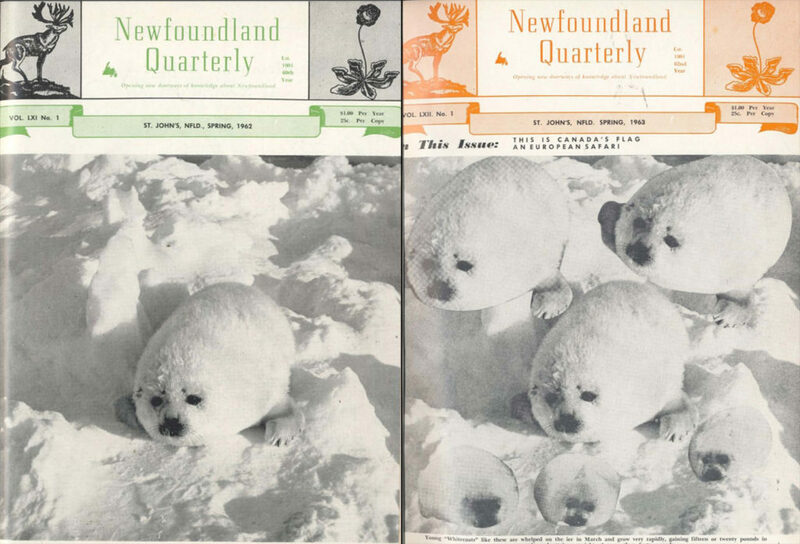 The bizarre cover features the exact same photograph of a whitecoat seal that was on the cover a year earlier, in Spring 1962… except with awkwardly-pasted additional seals. So it seemed apropos. Aside from the cover, Spring 1963 is a pretty typical issue. 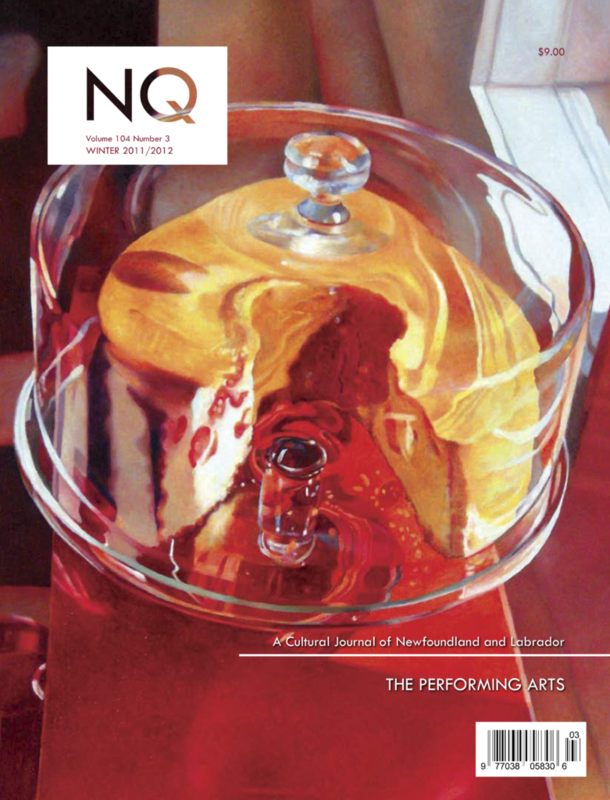 It includes a rant about why Canada should keep the Red Ensign, a history of the Newfoundland Margarine Company, ads for tulip bulbs, bicycles, and headstones, an episode of the long-running “Greenspond Saga,” news briefs about capelin in Bonavista and the restoration of Cabot Tower, and excerpts from the 1766 journal of Sir Joseph Banks. And oh yes, a handful of poems, printed entirely in italics. It also contains a hilarious double exposure photograph of a squirrel, which I’m saving for a future blog post. Anyway, here is a poem I made by snipping up some pixels of those things. 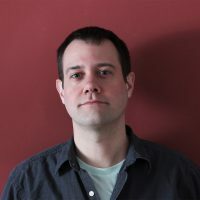 It imagines a sort of autobiographical eulogy written by falling leaves, so in a way it’s both a nature poem and a memorial, which I suppose was inevitable.